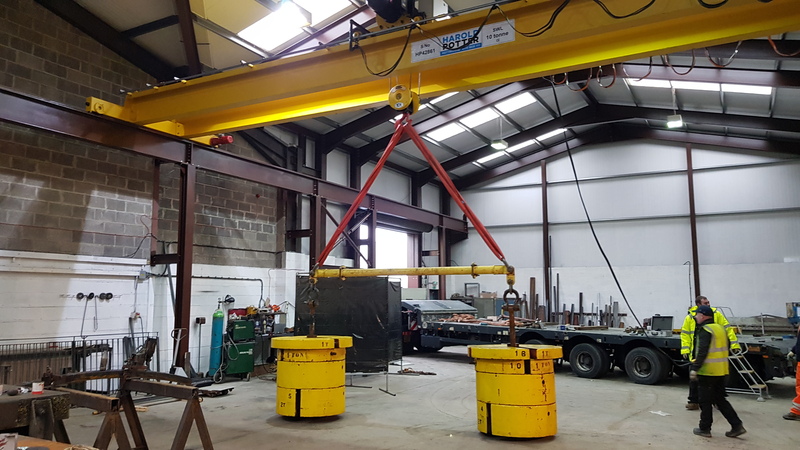 The new 12 metre span gantry crane has been successfully installed by our own team in our recently extended fabrication workshops at Heathfield. 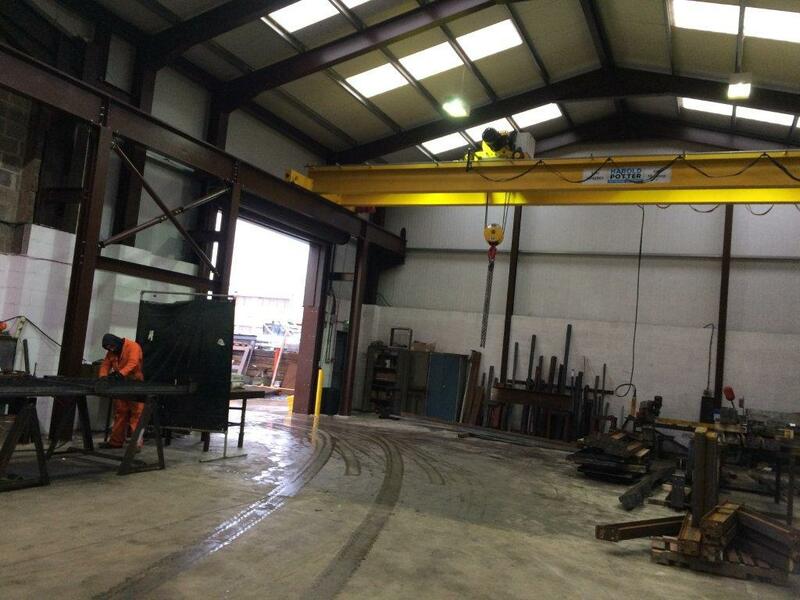 All design and fabrication work for the gantry support steel was also carried out in-house. 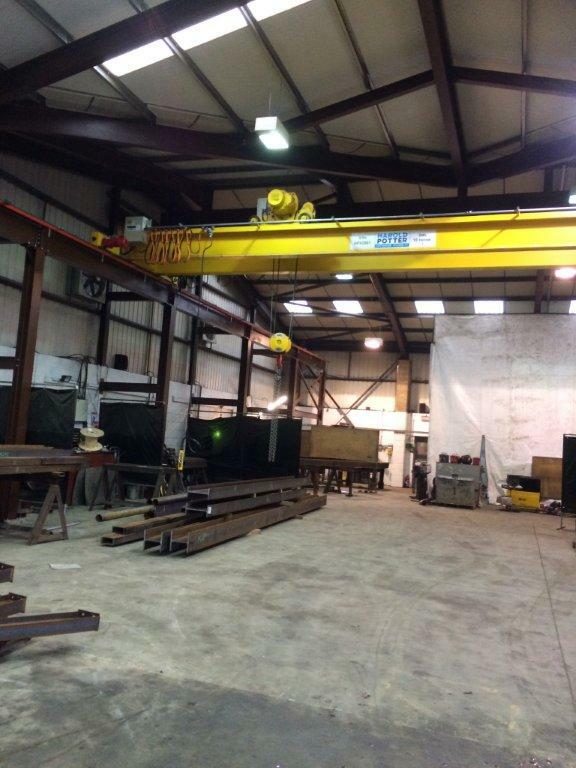 Along with our continuous Business development plan and investment at Centristic, the addition of the gantry crane ensures our highly experienced and skilled fabricators have the latest equipment to support them. 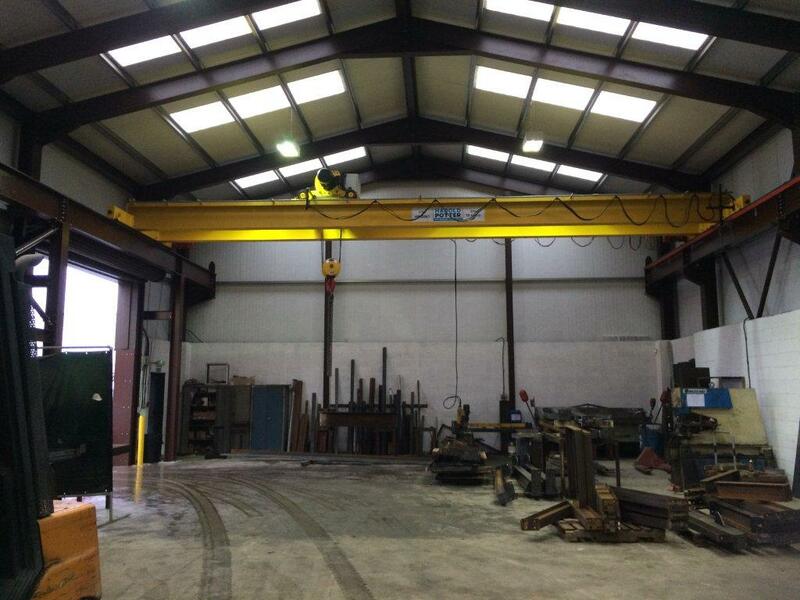 This addition to the facility will allow Centristic to expand our workforce thus opening up career opportunities. 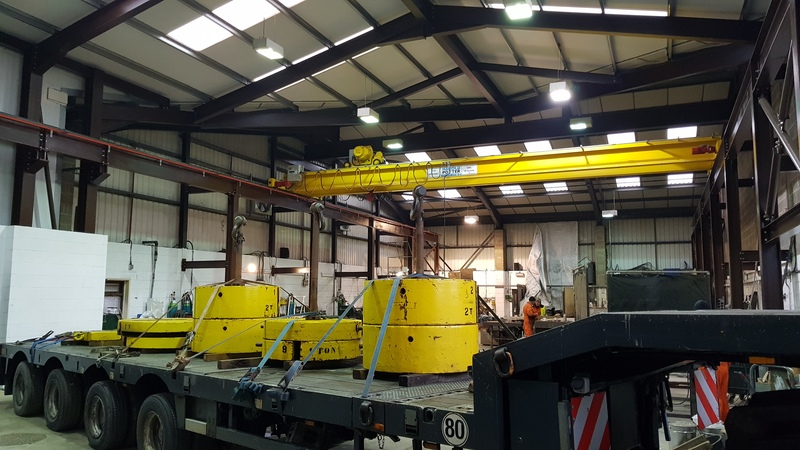 This latest investment will allow Centristic to carry out much larger fabrication works at our fabrication unit based in Heathfield; Newton Abbot, Devon. 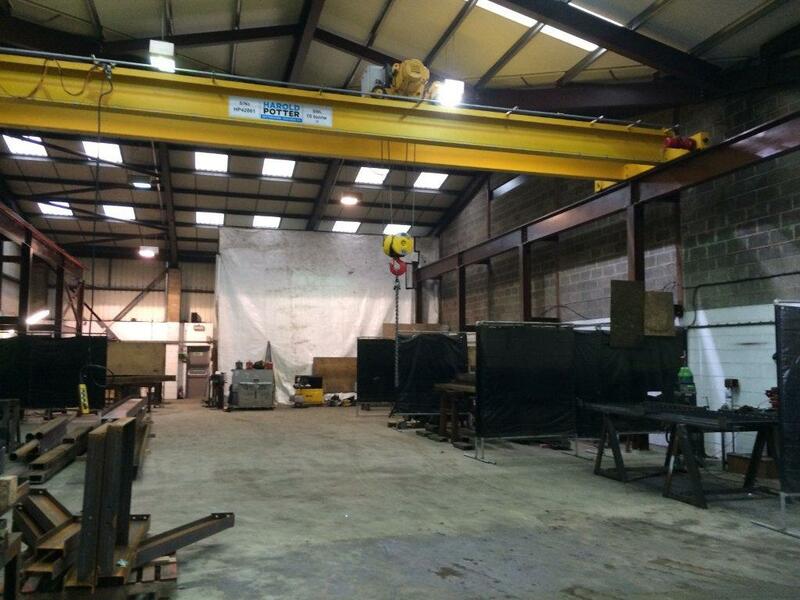 The purpose built gantry crane will help enable Centristic to take on a wider range and increased size of projects. 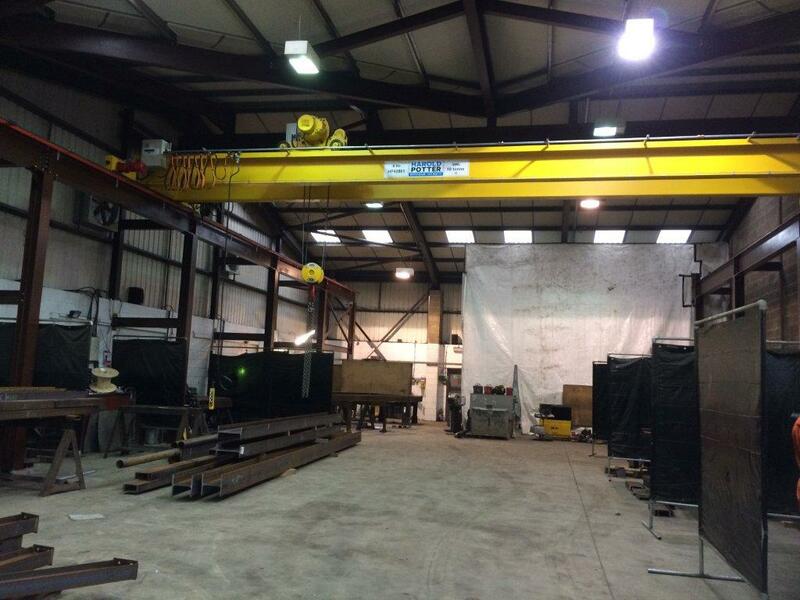 The 10 tonne crane capacity means lifting and turning large fabrications within the workshop will not present an issue. 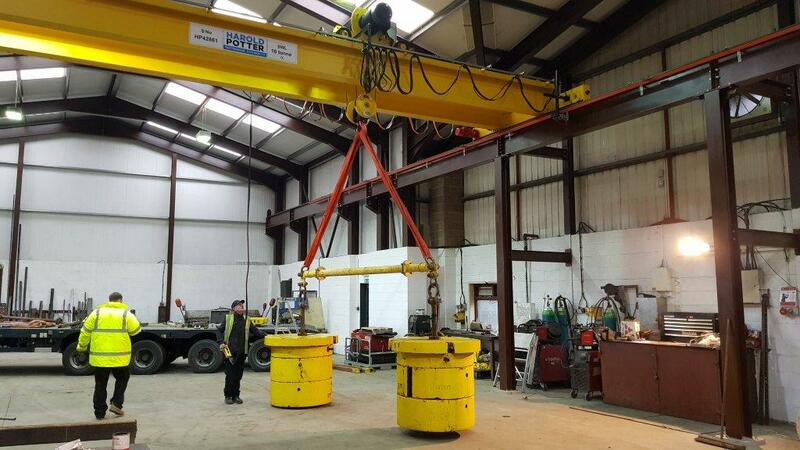 The additional lifting capacity will enable Centristic to fabricate large scale silos, tanks and hoppers amongst others, that previously may have been too heavy to fabricate in our workshop in the past. 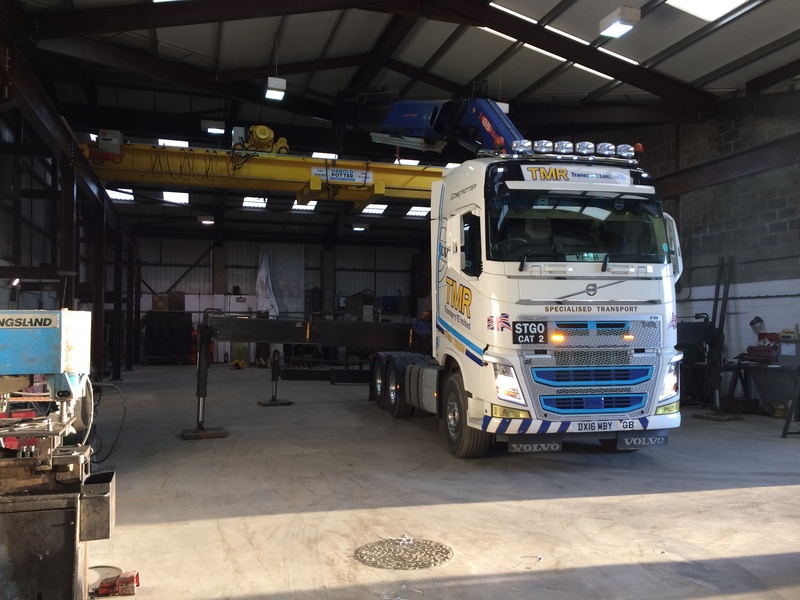 For any of your steel fabrication enquires please do not hesitate to contact us to arrange a quote based on your requirements. 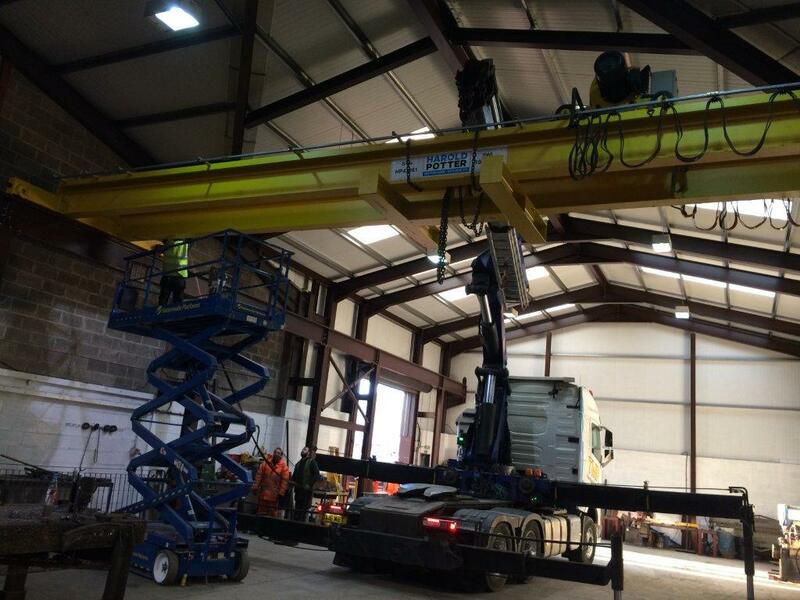 Please contact; info@centristic.co.uk or telephone 01626 834310.